This post has been read 2169 times! Update February 14, 2016- Remarkably, almost one year ago to the day, we had our last record-breaking freeze (see video). 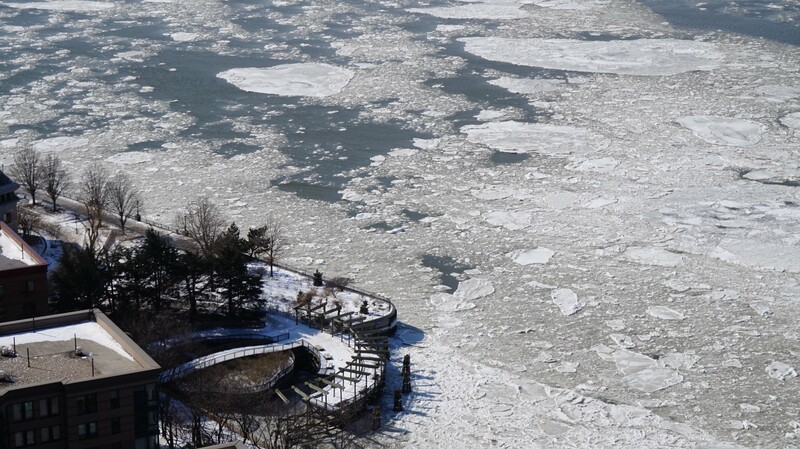 February 15, 2015- It has to get to near zero before the Hudson River freezes. It was well below that with wind chill factor today. This entry was posted in Photography, Videos. Bookmark the permalink.